Chinese officials have begun investigations into content shared on the country’s largest social media platforms. 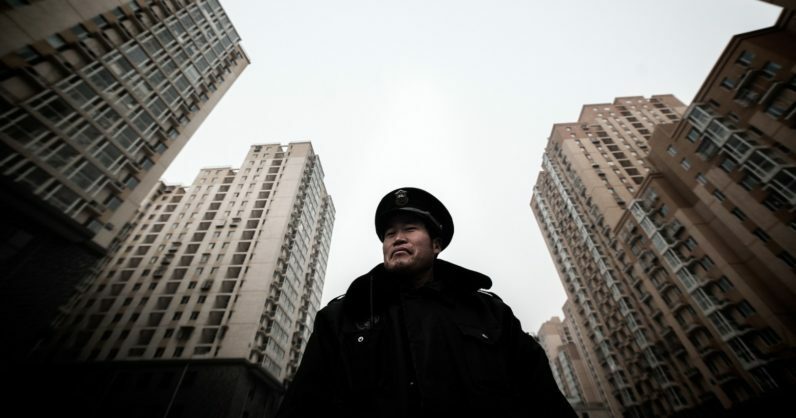 The crackdown comes as part of China’s new censorship laws. WeChat, a messaging platform with over a billion users, is at the heart of the sweep, along with networks run by Baidu and Weibo. Cyberspace Administration departments will earnestly implement the cybersecurity law and related regulations, further increase efforts to enforce legal supervision over internet content, and investigate illegal activity on the internet according to law. The Chinese government has a habit of changing direction when it comes to censoring the internet. At one point, officials claimed China did not censor its internet. They also said they didn’t block VPNs. Turns out, they definitely censor the internet and block VPNs. All three companies are cooperating. In fact, official statements paint a combined picture of chagrin; each is taking steps to ensure it doesn’t happen again. In the US, where the idea of censorship is commonly greeted with vitriol, companies like Google and Facebook also ban certain content. There’s a distinction to be made though, between terror-related videos and spreading rumors. China continues to restrict and censor content in its attempts to gain complete control over communication. This presents a problem for researchers, and safety concerns for travelers. The new laws surrounding censorship and VPNs are bound to effect those who’ve traditionally conducted business in China while using workarounds to The Great Firewall. That’s illegal now.